Being a creative person you will know how wonderful it feels to be able to make something special for someone special in your life. So today, I have a new and inspirational sewing video for you below where Jacqueline has used her new found quilting skills to make a special gift. 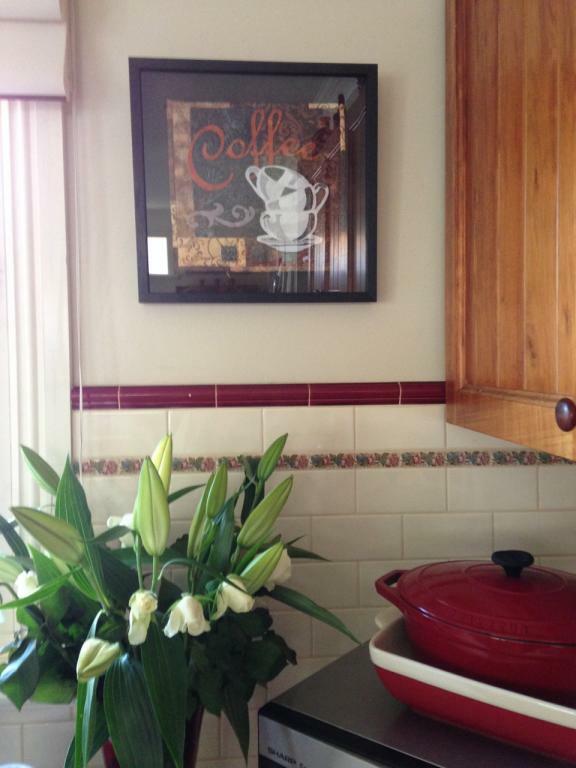 Here is a lovely picture of Jacqueline’s special quilting gift on the wall in it’s new home! 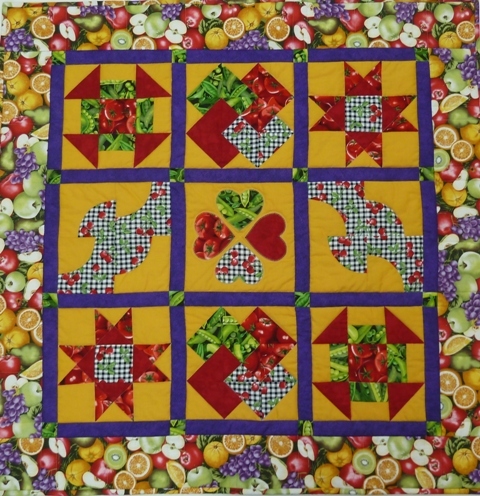 We hope you enjoyed today’s quilting and creative gift idea – inspiration! 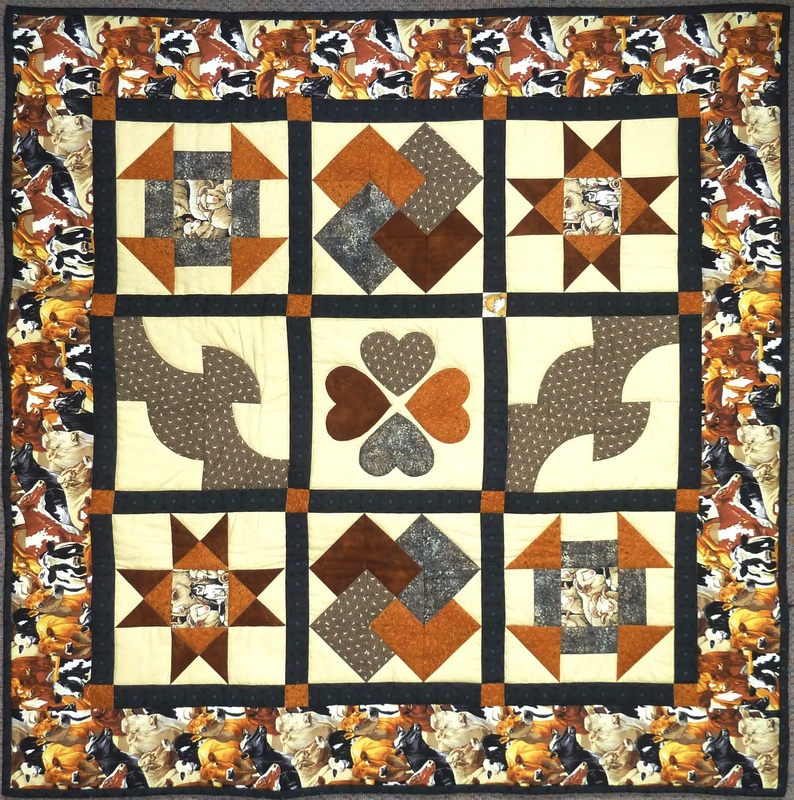 If you would like to book into our next quilting class we would love to have you! Please contact us today, as we’re taking bookings NOW! We would be delighted to hear from all of you so please leave a comment below as well. Before you go, I invite you to come on over and LIKE our Facebook Page CLICK HERE to join our FB community! 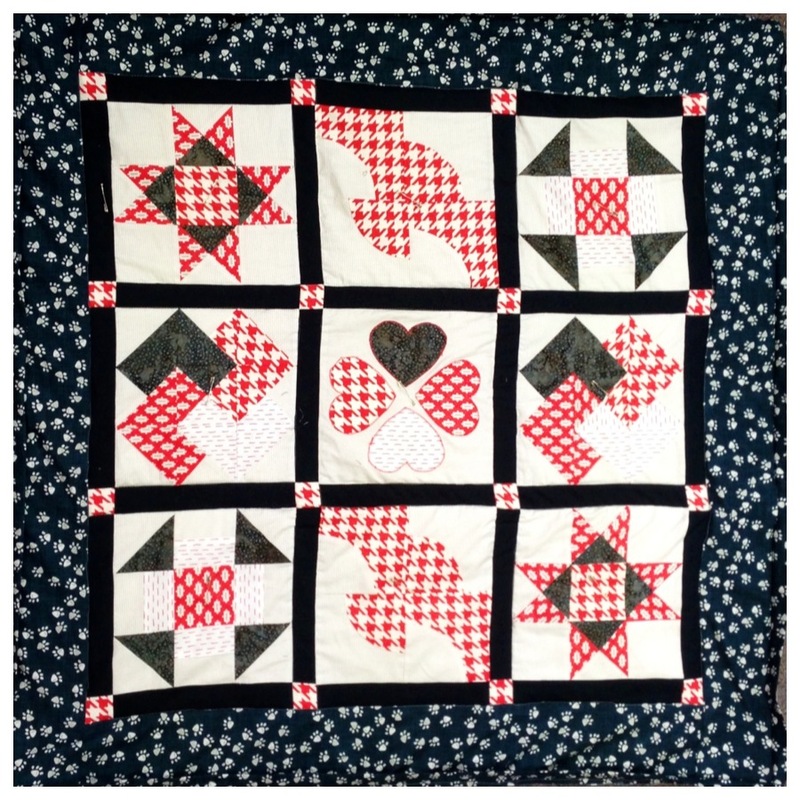 Quilting Inspiration – check out what our quilting students have been making in our quilting classes at Rosewood Cottage. 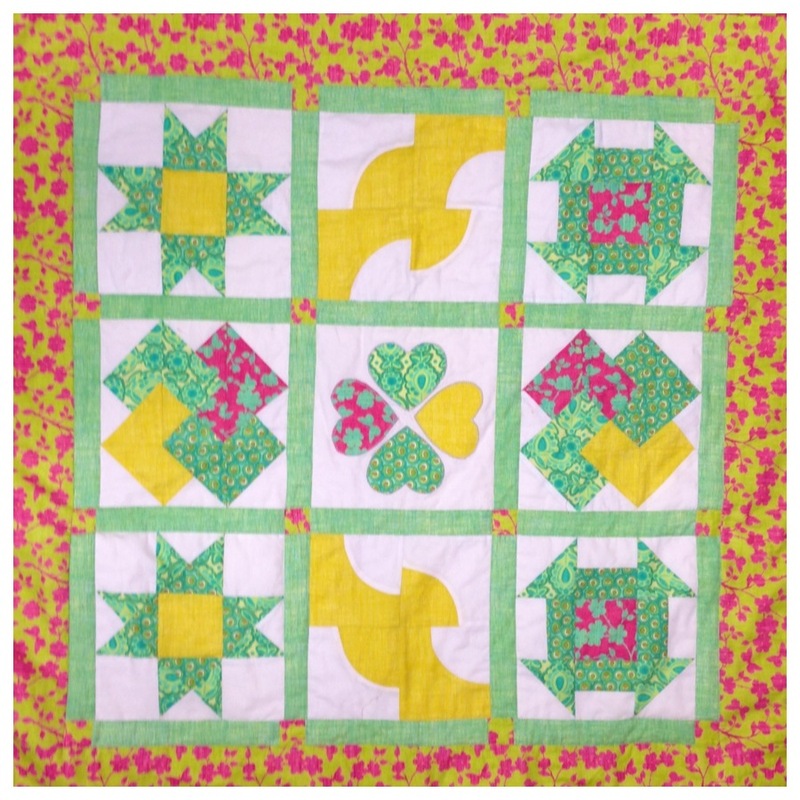 In the video below Jacqueline shares her finished quilt and the beautiful quilts from our other quilting students PLUS find out what NOT to do when sewing a quilt! Kelly made her beautiful quilt below for one of her daughters and can’t wait to make a second one for the other! Dawn was delighted with the result of her very first quilt below – well done Dawn! Mariela had a grandson born on the same day as Prince George and made this very special quilt for him below. Gorgeous! 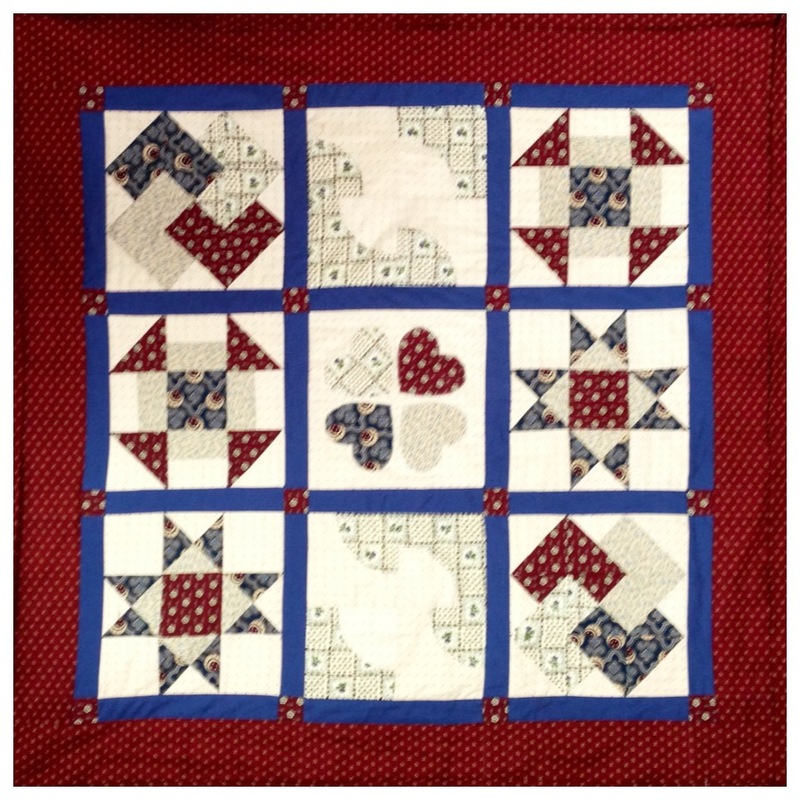 Brigitte enjoyed the quilting class too and made this lovely quilt below – well done Brigitte! 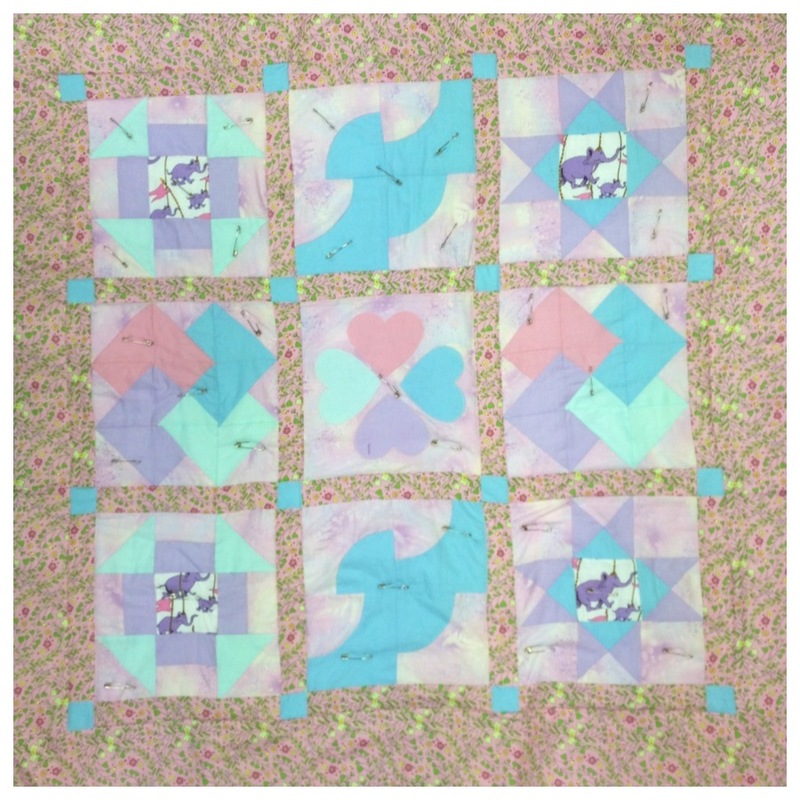 Sonia made this pretty pastel elephant quilt below for her granddaughter Rosie who just loves elephants! So cute! 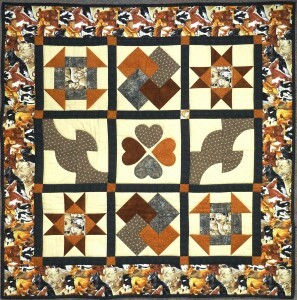 Well done everyone for a fantastic effort and a thoroughly enjoyable quilting class. 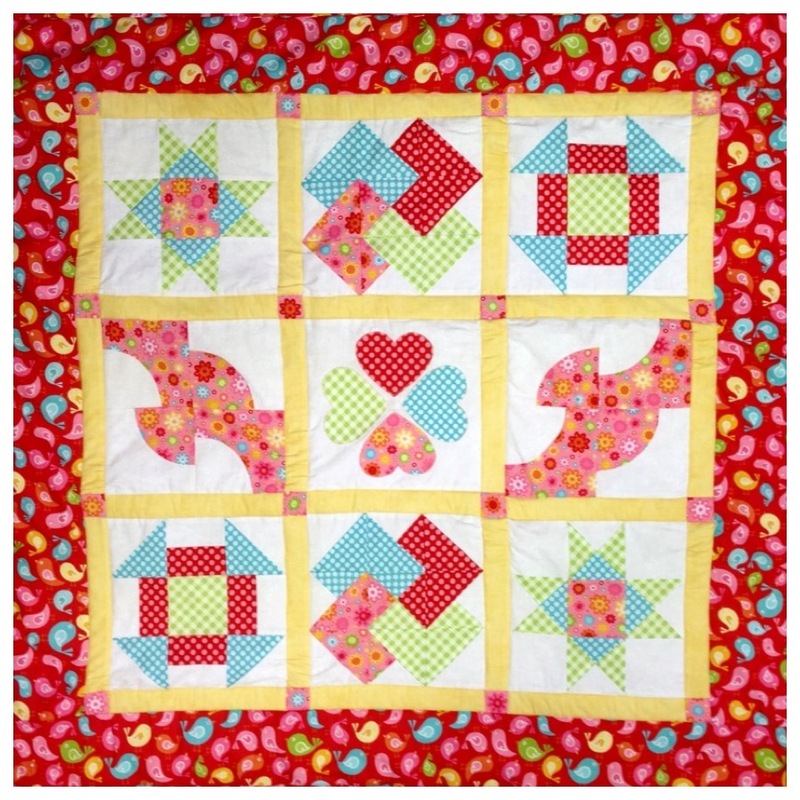 We can’t wait to start our next quilting class, please contact us we are taking bookings now! 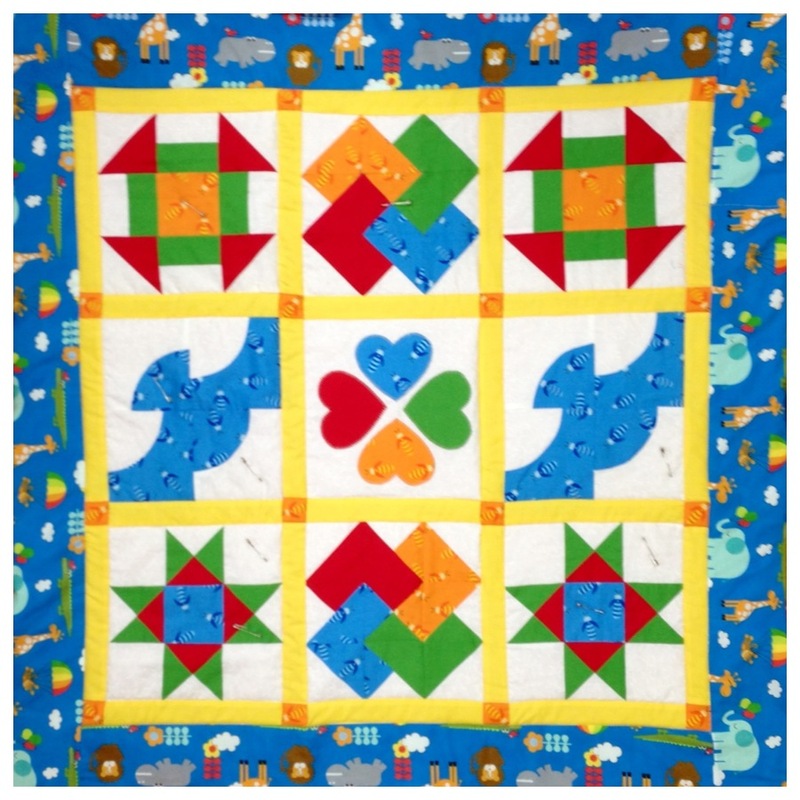 Our quilting class is perfect for you if you have basic sewing skills (you must know how to use your sewing machine and sew basic stitching) and you would love to try something new by making your first quilt. Held on Saturday’s – Please contact us today for more details and next available dates. * Sewing machines provided in class (you will need access to a sewing machine for homework in-between classes). Simply call 0352641666 or email me today and please HURRY as positions are filling fast! P.S. If you don’t wish to learn how to sew a quilt but know of someone who would love to learn how please share this blog post with them too!